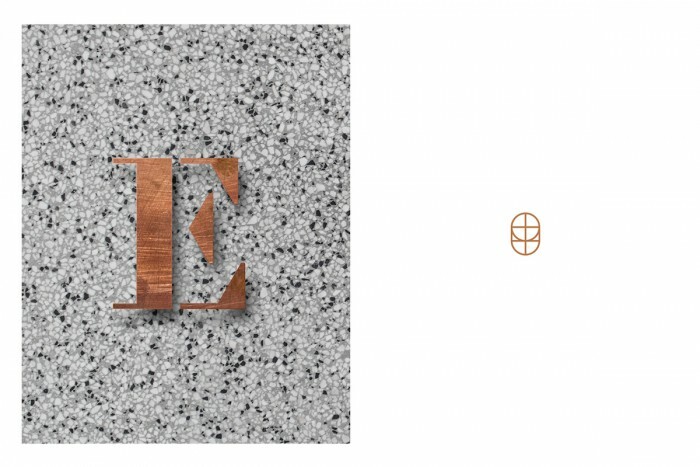 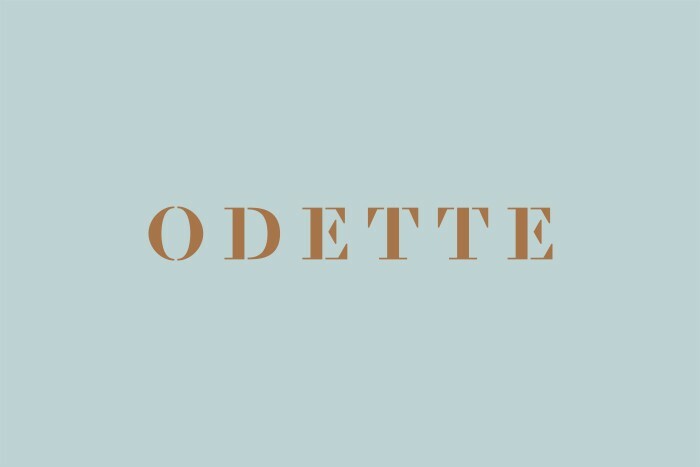 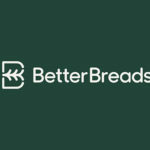 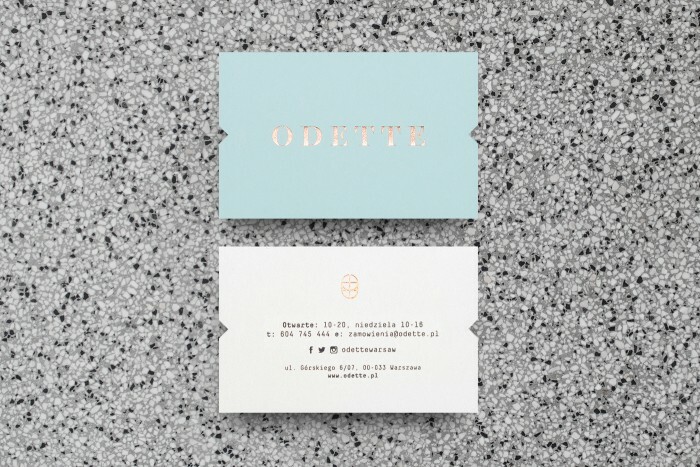 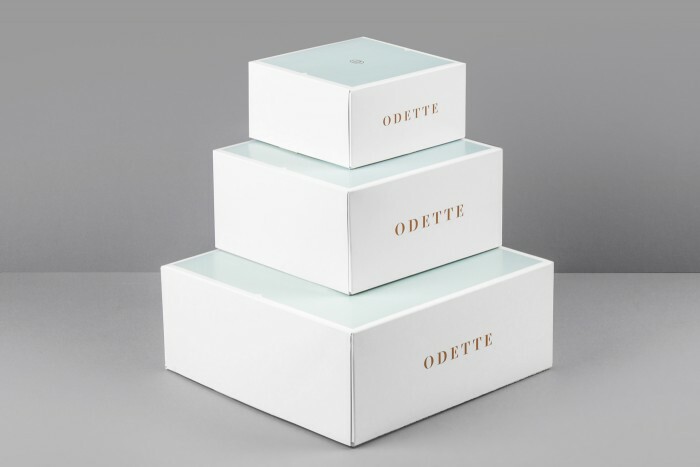 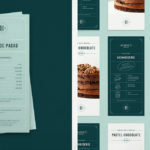 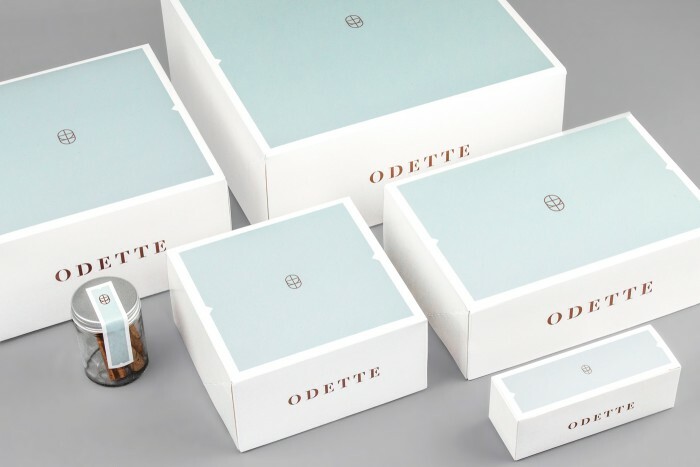 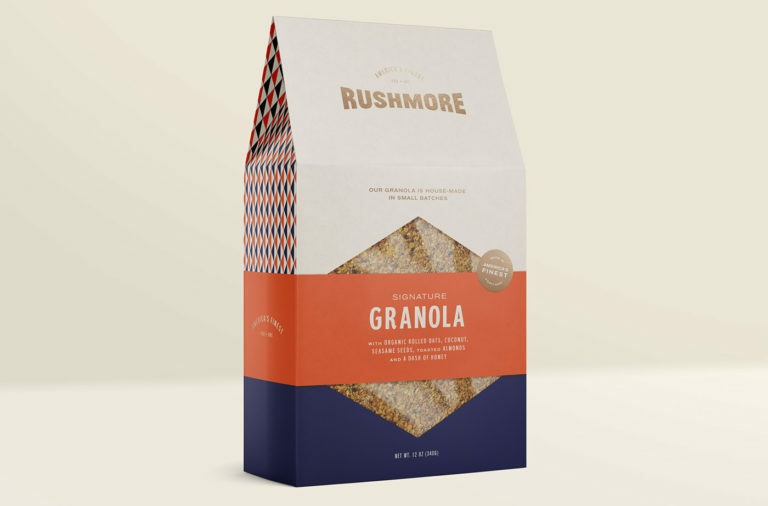 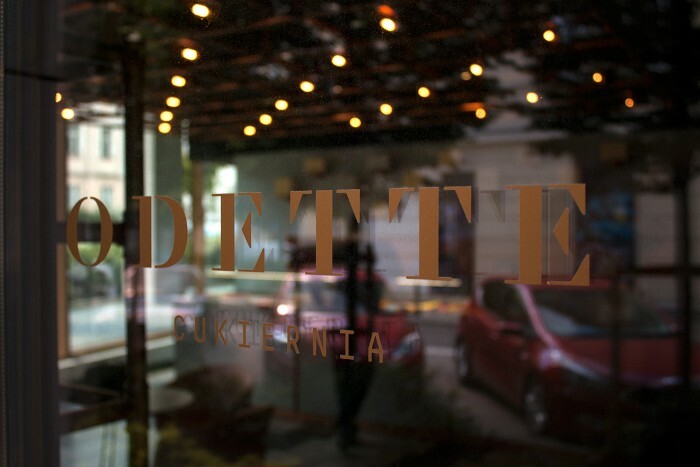 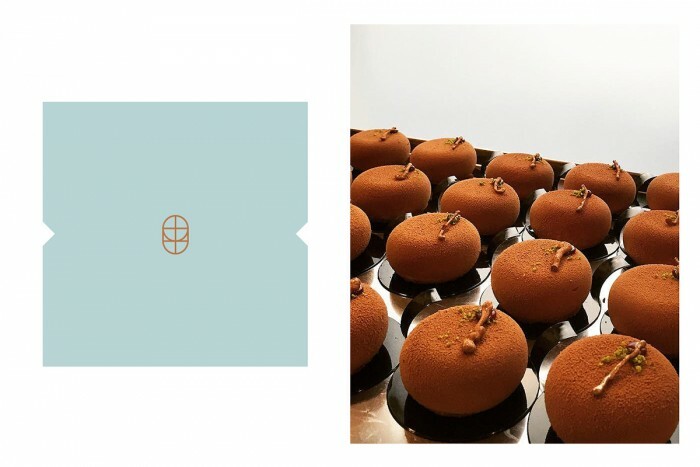 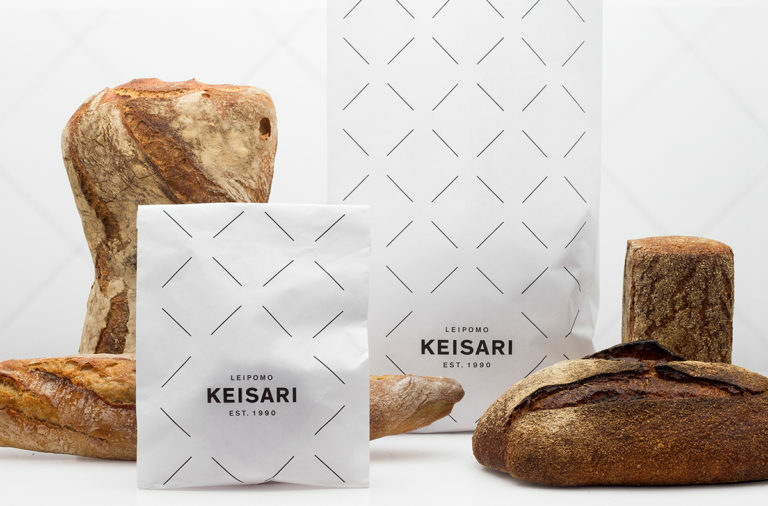 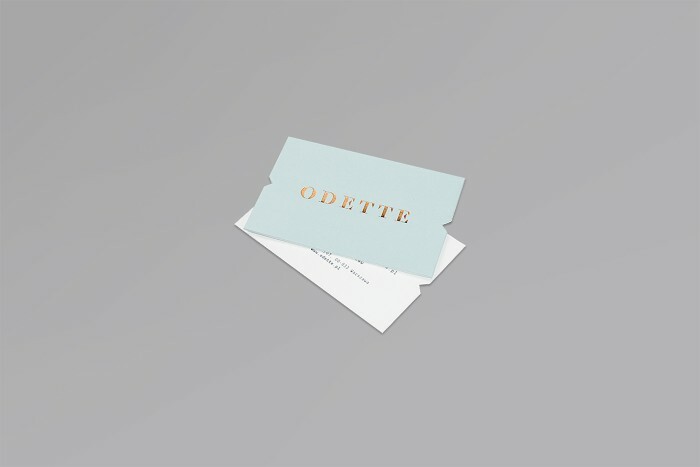 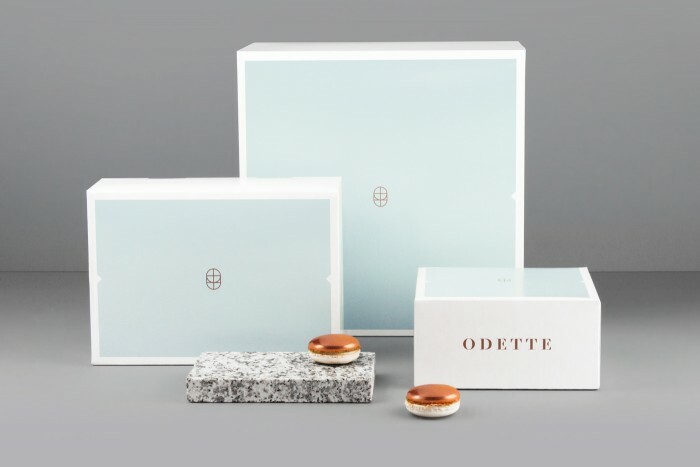 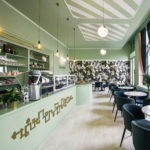 The team at Dmowski & Company, based in Warsaw, Poland, designed an elegant and confident brand for the local bakery, Odette. 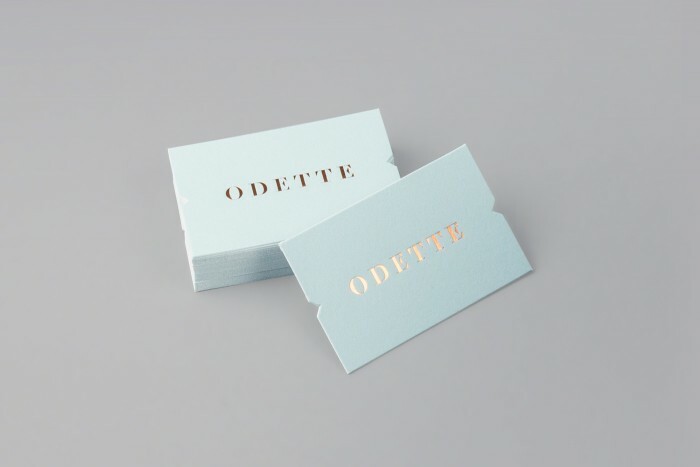 With soft pale teal as a flooded design element and a pop of goldish-copper foil stamp, the identity says so much by doing very little work.  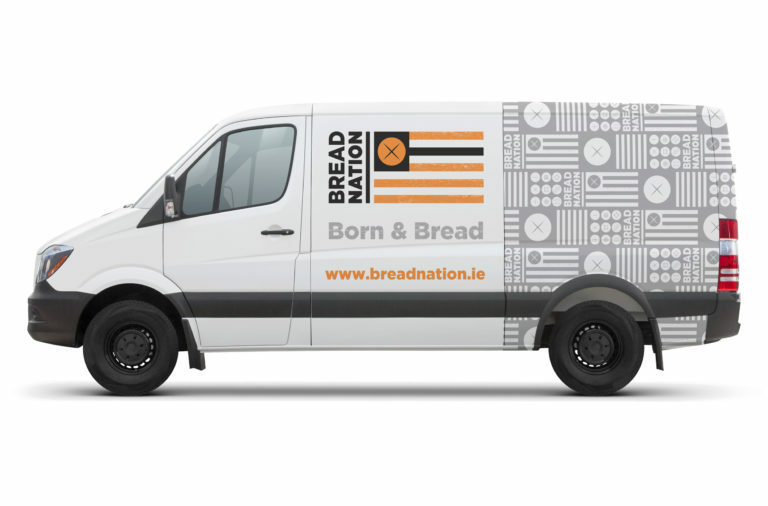 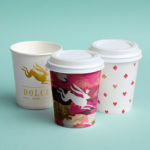 I especially love the notched triangle element subtlety carried throughout each brand touch point.